There is an old saying that there are only two types of people in the world, Scots and people that want to be Scots! Which ever you are, we hope that after visiting these pages, you will be sufficiently stimulated that you will wish to come along and find out more about what we do. While non-members are made as welcome as members, ultimately we hope you will want to join our society. All members and non-members alike are welcome to attend our first ceilidh of the year, which will be held at the Scarborough Sportsman’s Club. Dancing as always, will be to the Heel ‘n Toe Scottish dance band. Dates: Fridays – 25 Oct. 1 Nov. 8 Nov. 15 Nov. 22 Nov. 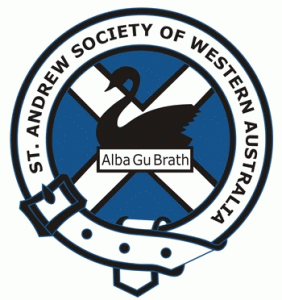 If you are planning to attend out St Andrew’s day Ball, you would be well advised to come along and brush up on your Scottish Country Dancing in order to make the most of the evening! These dance practices are intended to help those attending the 2020 Burns Supper get the most out of their evening, by teaching the Scottish country dances we will be holding.